Every woman and every pregnancy is different. We believe that each birth is a natural and unique event. At the Women’s, we encourage all women to be actively involved in their pregnancy, birth and postnatal care, and we encourage the involvement of your partner, support person and family. We believe that every birth is a natural and unique event, and that you should receive personalised care throughout pregnancy, labour, and birth and in the days after you go home with your baby. Because most pregnancies and births are low-risk, it is recommended you go to your local maternity hospital for your pregnancy care and the birth of your baby. Your breast milk is the perfect food for your baby. Babies who are breastfed have a reduced risk of gastroenteritis, ear and chest infections, allergies, diabetes, obesity, childhood leukaemia and sudden infant death syndrome. Women who give birth at the Women’s Parkville campus can donate cord blood so that it is available to any child in the world who needs a bone marrow transplant. We believe that every birth is special, and that your labour and the birth of your baby will be a very personal and special time for you. The loss of a baby, at any stage of pregnancy or following birth, is a tragic experience that is unique for every bereaved parent. The Multiple Birth clinic provides expert care and support to women and their families who are expecting more than one baby: twins, triplets or more. The Perineal Clinic is a specialised clinic that treats women who have had a significant tear during birth of their baby. These tears are rare and some require follow up to avoid long-lasting effects. Recurrent miscarriages might indicate there is a specific cause of pregnancy loss. The Women's specialist clinic seeks to assist women who had three or more miscarriages in a row. The WIN Clinic provides midwifery and social work care for pregnant women who have a learning difficulty, acquired brain injury, or intellectual, physical or sensory disability. The Women’s Alcohol and Drug Service is the only state-wide drug and alcohol service providing specialist clinical services and professional support to care for pregnant women with complex substance use and alcohol dependence. The Women’s offers specialised pregnancy, labour and birth care to young women 19 years old and under. 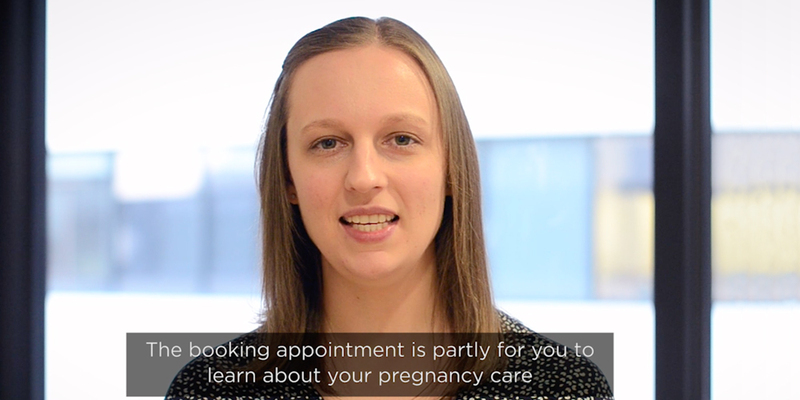 This series of videos will give you an idea of what to expect at your scheduled pregnancy appointments if you are booked at the Women's Parkville. The series also includes a short video about induction of labour. Do you want to have your baby at the Women’s? Where you live determines which hospital you can go to. Are you Aboriginal or a Torres Strait Islander? Do you have a disability? Do you need an interpreter? Are you lesbian, bisexual, transgender or intersex? The Women's cares for all women. 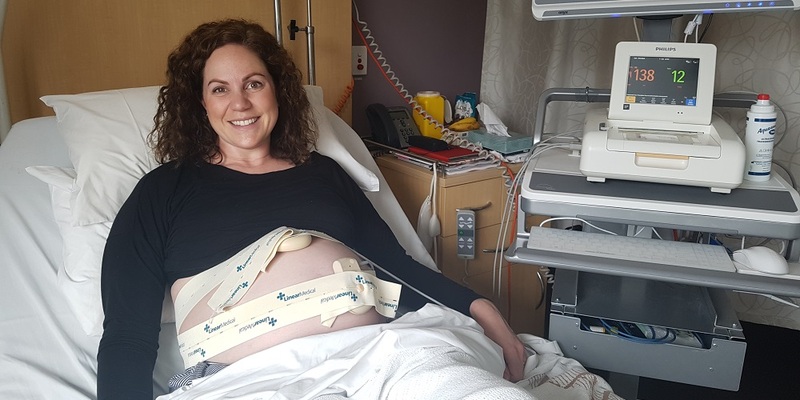 Safer Care Victoria has launched the Movement Matters campaign which aims to encourage women to seek advice from their midwife or doctor if their baby’s movement declines or stops. It comes as the Women's trials a new app to help expectant mothers. 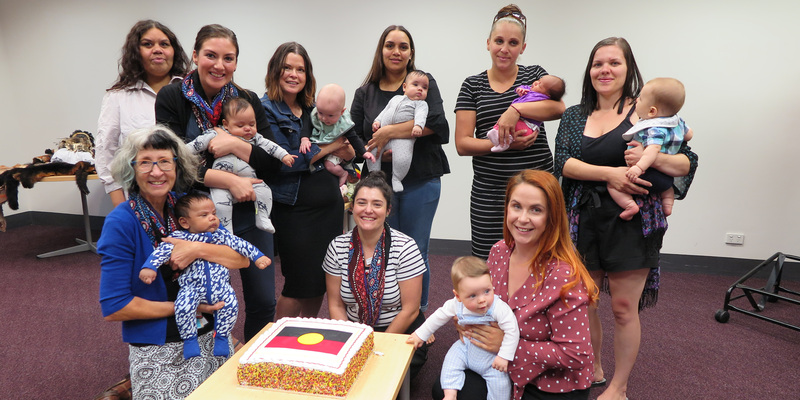 A new partnership between the Women’s, La Trobe University and three other Victorian public hospitals is giving pregnant Indigenous women greater access to “gold standard” maternity care. 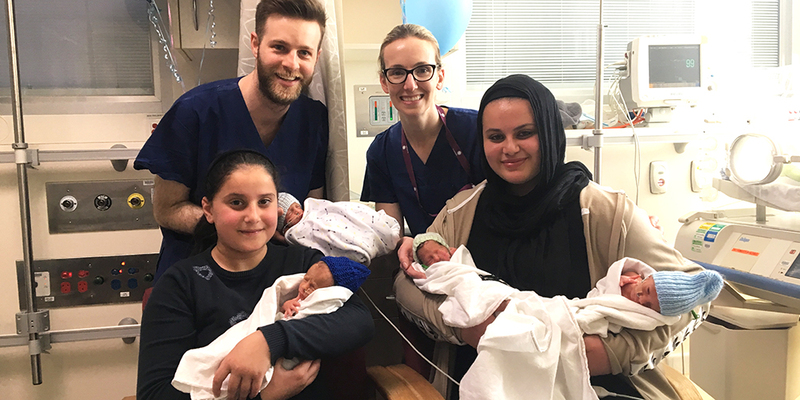 The Royal Women’s Hospital has had a special arrival of four perfect babies, the first set of surviving quadruplets to be born at the hospital in 21 years.